Some pages of this web site may provide the facility for users to fill out an online form for the purpose of subscribing to a special service or to provide us with feedback about our web site. We will ask you to provide only enough personal information to fulfil that purpose. We may record it to facilitate follow up and for statistical analysis. Only authorised ‘Carlton Primary School & Carlcomm’ staff will have access to this information. This site may contain links to other sites. 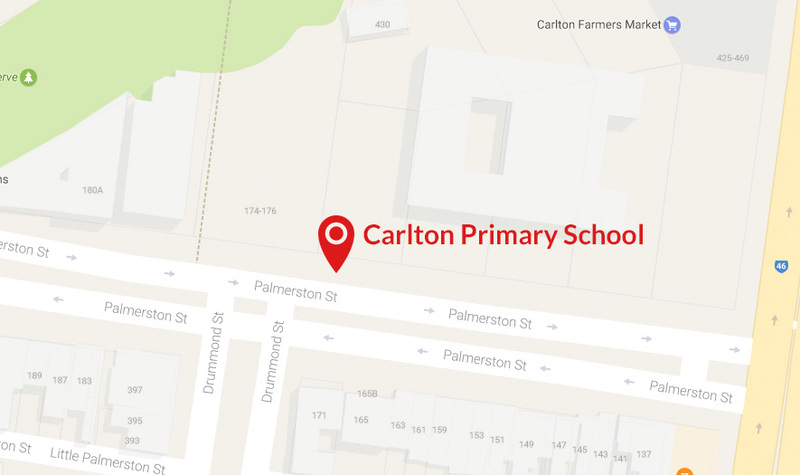 ‘Carlton Primary School & Carlcomm’ is not responsible for the privacy practices of these web sites and has no knowledge of whether cookies or other tracking devices are used on linked sites. If you have any concerns regarding your privacy you should ensure you are aware of the privacy policies of those sites and contact them if necessary.